We work closely with strategic partners to enable a wide range of applications and skilled services. DATACOPY publishing solutions gmbh; European Publishing solution implementers and reseller partners based in Germany covering Europe, Middle East and India. Parametric Technology Corporation Inc. PTC solutions for Product Lifecycle Management (PLM), Computer Aided Design (CAD), Application Lifecycle Management (ALM), Supply Chain Management (SCM) and Service Lifecycle Management (SLM). Antenna House Inc. The developers of XSL-FO and CSS Formatter, AHRTS. Design Science Inc. Develops software used by educators, scientists and publishing professionals, including MathType, Equation Editor in Microsoft Office, MathFlow, MathDaisy and MathPlayer, to communicate on the web and in print. SynroSoft. Developers of the Oxygen XML Development and Editing suite of products. AJS DataSolutions; Typesetting and XML Solution Specialist. Consultant indépendant and Arbortext sub-reseller based in Spain. OutLan; Hardware & Networking, Local sales representative and Arbortext APP training partner in Milan, Italy. Ajeeo; Content Automation Experts. Developers of ‘Baton’ Ultra-fast MSWord document clean-up and conversion tool. 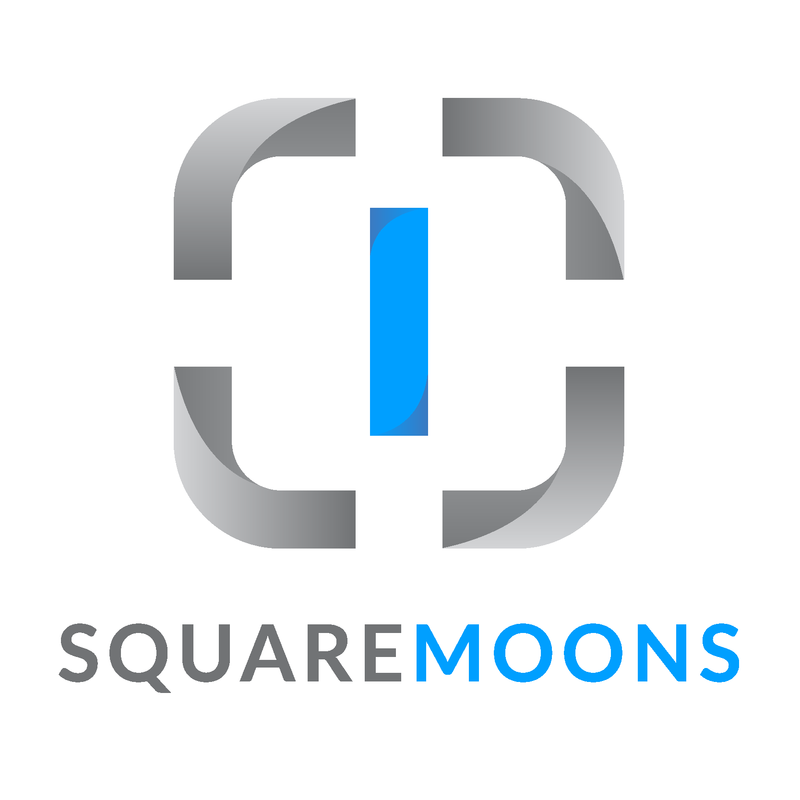 SquareMoons Component Publishing Solutions offer bespoke tools and publishing environments predominantly for the Financial services industry. Professional IT Services and Publishing solutions specialist based in Hong Kong, China.